Sen. Marco Rubio sent a letter to Apple CEO Tim Cook today asking him to explain why Apple did not immediately respond to reports it received about an app, Adware Doctor, covertly sending customers’ browsing histories to servers in China. Flashback: Apple has long prided itself on strong privacy policies, claiming privacy is a “fundamental human right” as recently as June. In March, Cook called for stronger regulation on big tech that could prevent users’ information being aggregated and distributed without their knowledge. 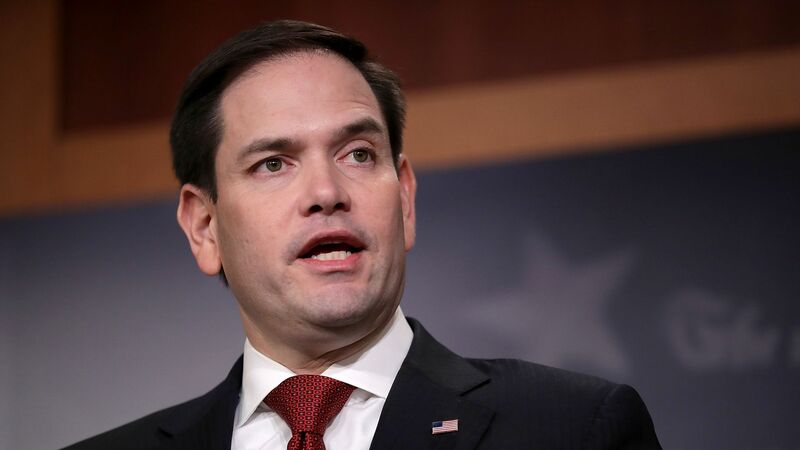 Rubio expressed concern that Apple did not make public efforts to address security and privacy concerns about this app until reports were made public about its covert distribution. The app has since been removed from the App Store. Rubio wants to know whether Apple chose to ignore the claims, or if there was an unintentional breakdown in oversight. Rubio also wants to know how Apple will make more haste the next time an app is pilfering off customer data, how Apple will audit app updates more quickly (an app update appears to be when Adware Doctor’s suspicious behavior began), and how Apple will ensure apps have security controls to prevent foreign actors’ access.